A two-way communication system compliant with IBC Area of Refuge requirements. Be the first to know as soon as this product is available! Thanks! 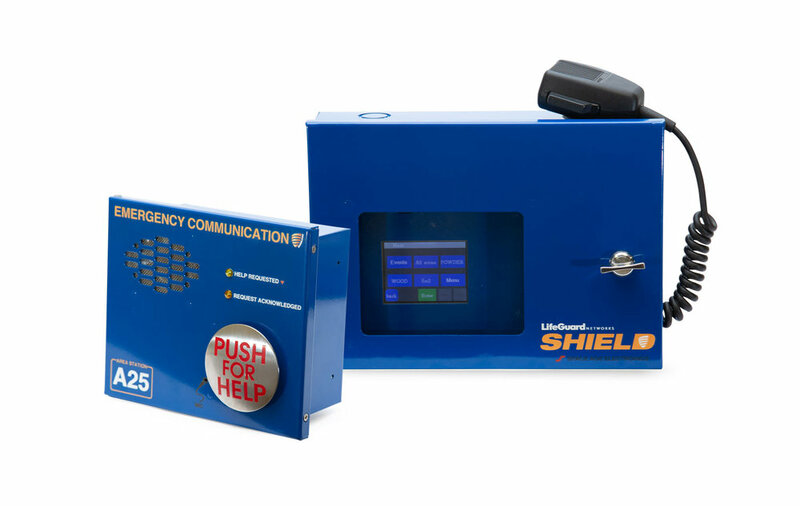 You’ll be notified as soon as you can purchase the Shield30 Emergency Communication System. Satisfy your AHJ requirements and NFPA 241 7.2.3.3 on the construction site by keeping important documentation in order with this durable, weather-resistant enclosure. Thanks! You’ll be notified as soon as you can purchase the Beacon Construction Document Box. Manufactured by our partners at WES, this system of modular stations is an inherently safe, practical solution for construction sites. Because it’s wireless and battery powered there’s no need for networks of cabling that could be trip hazards or could cause issues as sites change and grow. You’ll also find that operating a wireless system significantly reduces the cost and time of installation – units can easily be moved around the site as required and can be re-used on other projects. © 2018 Space Age Electronics, All rights reserved.